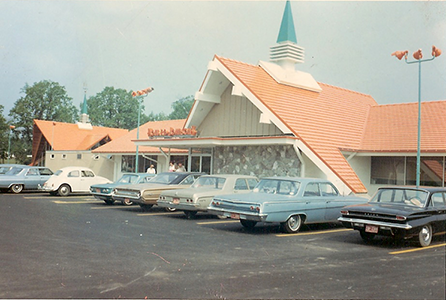 See what customers are saying about the Cooney experience. Superior Response Time - we are available to assist you 24 hours a day, 7 days a week. Professional and Quality Service - provided by factory trained technicians. Quality Preventive Maintenance - programs to identify potential problems and minimize downtime. Energy Cost Control - as energy costs continue to escalate, we can provide recommendations for energy efficiency without sacrificing comfort. Equipment Installation - in today's extremely competitive construction business, it is imperative that a project be completed on time and on budget without sacrificing quality. Older heating and cooling systems are less efficient and consume more energy, therefore they cost more to operate. A typical gas furnace installed in 1970, for example, operates at around 60% efficiency or less. Cooney Air Conditioning & Heating is proud to offer the new CARRIER® furnaces which operate at around 95% efficiency. 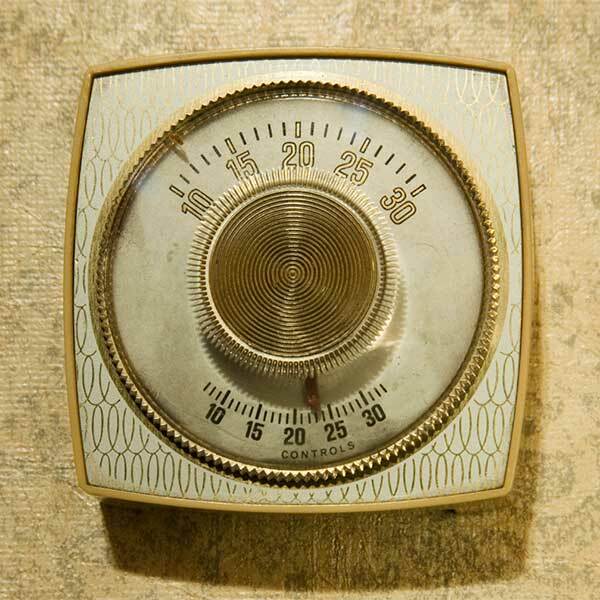 Electronic thermostats provide automatic timed heating and cooling that will improve your homes energy efficiency and overall comfort. Multi-zone systems ease energy costs because they direct heating or cooling only to places that need it. When Willis Carrier founded the air conditioning industry, he was simply trying to make inside life more comfortable. Cooney Air Conditioning & Heating is proud to be able to carry on that goal by offering the industry's only total comfort system that is designed, manufactured, serviced, and warranted by one manufacturer. For total comfort and top performance, we suggest using CARRIER® components for all of your heating and cooling needs. Give Cooney Air Conditioning & Heating a call when you want the best in home comfort and energy efficiency. We look forward to providing you with professional and quality service to meet your needs. 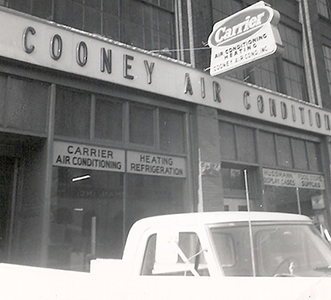 Cooney Air Conditioning & Heating is an authorized CARRIER® Dealer. Through our dedication to quality workmanship and customer satisfaction, we have earned the status of a "Five Star" Dealer. We have the experience, knowledge, and professionalism to successfully complete or enhance your present service/installation needs. 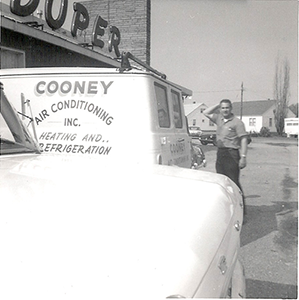 Cooney Air Conditioning & Heating is proud to offer you over 70 years of experience in customer satisfaction and home comfort. We are experienced in many different types of systems and are equipped to handle all of your cooling, heating, and refrigeration needs.